Lubes and vehicle health checkups are highly important to keep your vehicle in brilliant shape for years to come. From brake repairs to clutch replacement, every little piece plays a crucial role in helping your vehicle run smoothly. 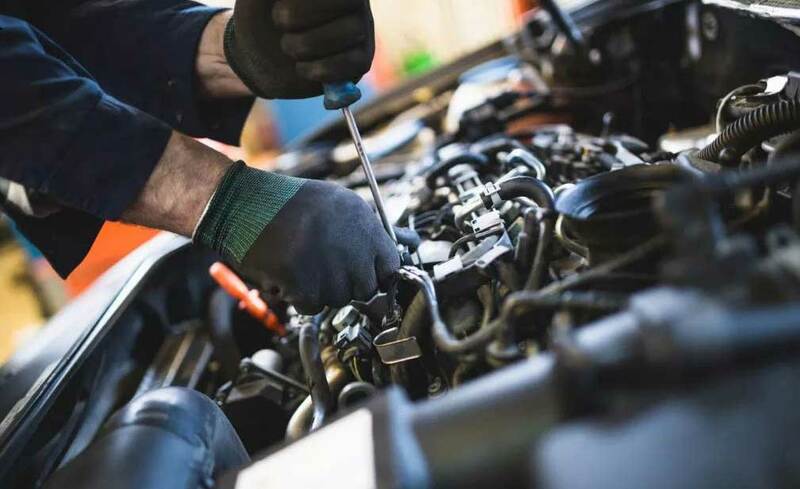 With over 28 years of experience in mechanical repairs, our excellent team of mechanics in Warnbro offer a wide range of services at competitive prices to ensure satisfactory services. Also, take a look at our gallery to see our workshop and get the hang of how we work and why are we the perfect pick for you. To book, call us today. 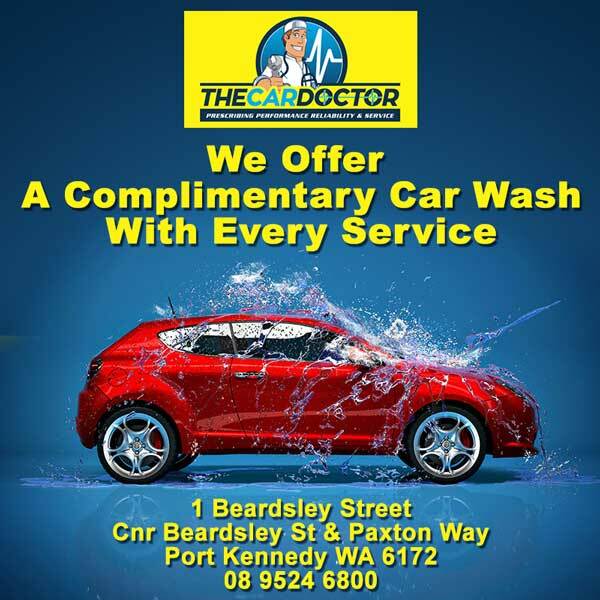 Book yourself a free vehicle health checkup at The car Doctor and get valuable insights on how to keep your car in brilliant conditions for long. 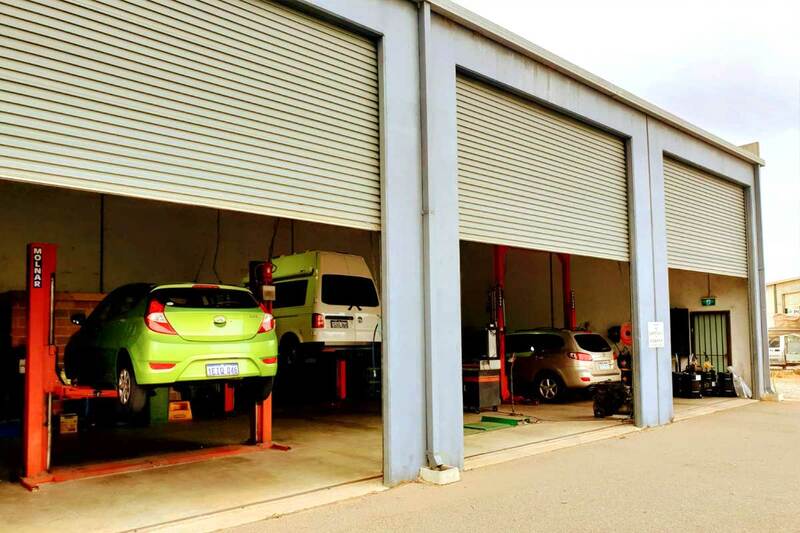 Our mechanics in Warnbro are highly concerned with the health and smoothing working of your car which is why we use the best in state technology and equipment to ensure the same. 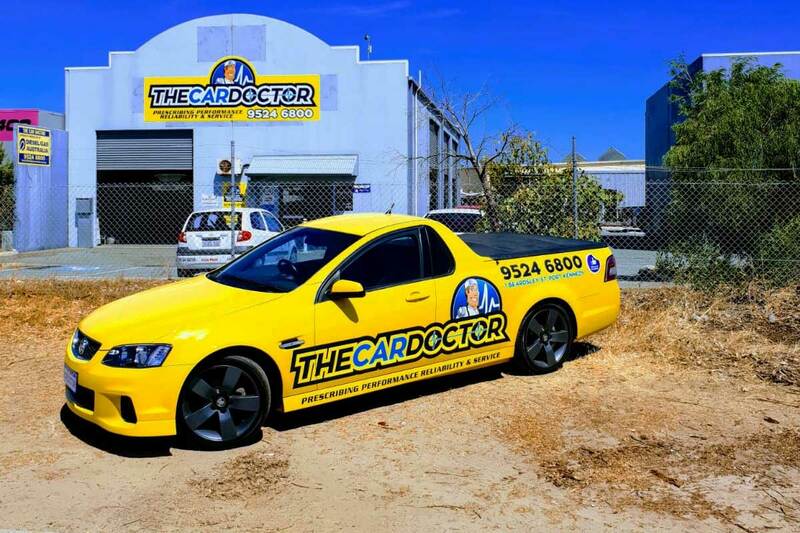 Browse through our website to get better information and clarification on why The Car Doctor is undoubtedly the perfect pick for your light commercial vehicles. 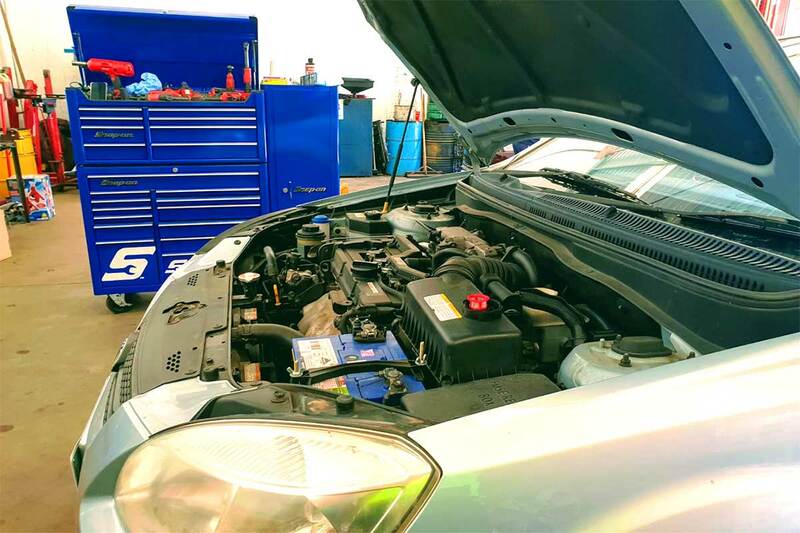 Our services include filter change and check, LPG gas tank testing and lots more. Call us on 0895246800 to book your slot today.